Tech offshoring budgets of buyer enterprises in the US have reduced from 20 per cent in 2014 to 12 per cent in 2016 and 5 per cent in 2018, says a recent study by Seattle-based HfS Research. This would mean the annual growth of Indian information technology (IT) sector will be in the 4 per cent range in the next four years, predicts HfS, a global analyst firm that tracks change agent technologies and services. 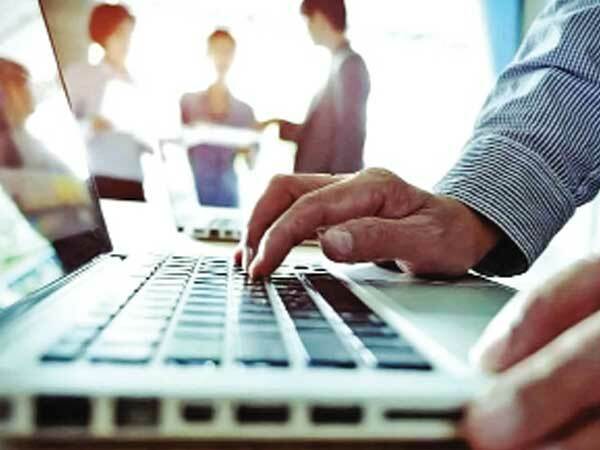 “We see a more modest growth curve, at 4 per cent annual growth over next 4 years for Indian major IT services firms,” Phil Fersht, CEO, HfS Research, told Financial Chronicle. “When we ran our study in 2014 (mid-way through president Obama’s final term), Global 2000 enterprises were still planning to increase their short-term investments in offshoring their IT by more than 20 per cent. When we re-ran the study in 2016, offshoring intent was clearly dropping to 12 per cent, but this year it has nose-dived to a mere 5 per cent, which is a clear result of the anti-offshoring sentiment that has hurt offshore-centric deals. This shows what a difference an election can make,’’ he said. Many enterprise leaders are clearly no longer thinking “how can we shave some more cost off our annual IT budget by moving more work to India.” Instead, they are thinking “how can we get quality services delivered at competitive prices that take advantage of the cloud, automation and global talent,” HfS Research said in its offshoring budget analysis study for 2018. Trump’s open attacks on American firms using offshoring stoked panic and paranoia. But what really transpired later was a rapid shift in how US firms are viewing their partnerships with global service providers, said the report.